Keeping your view unobstructed is important for your safety when driving. 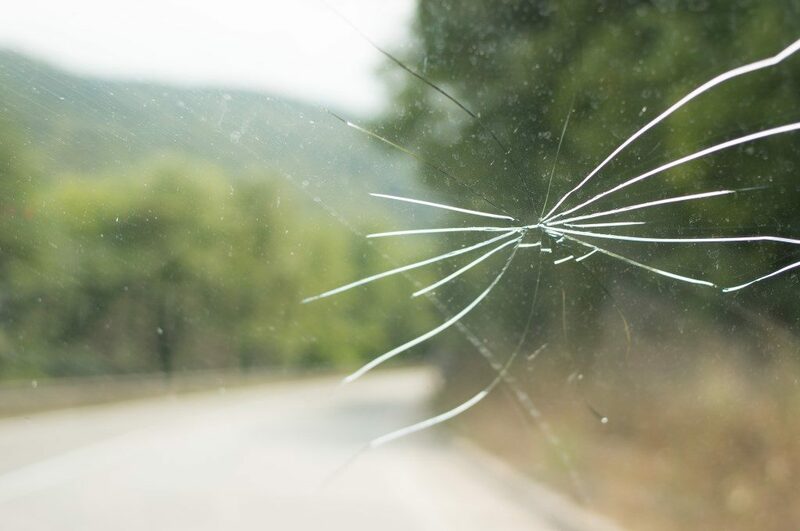 While stone chips and cracked windshields are part of life for any vehicle owner, the damage should be repaired as quickly as possible. Some smaller chips can be repaired but sometimes there is no option but to replace the entire windshield. As soon as you notice the damage, take your car to any glass repair shop. Many shops will let you drop in, but to be sure they can fix the windshield as soon as possible, call for an appointment. Depending on the time of year, some shops will even come to your home or workplace. When the damage is assessed, the repair shop will call us to confirm that you have the proper coverage and validate your deductible. If they are able to repair your windshield, we waive the deductible for you. If you have to replace the windshield, a deductible will apply. Once the repair is complete, the shop invoices us directly.